Wide range of wash settings to suit all your laundry needs. Smart Diagnosis detects your washer's problems remotely. Stylish design looks great in your home. A+++ energy rating cuts electricity costs and improves efficiency. 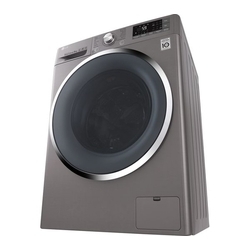 From sportswear to baby clothes, with the LG FH4U2TDN2S 8 kg 1400 Spin Washing Machine you'll find a setting for whatever you're cleaning. 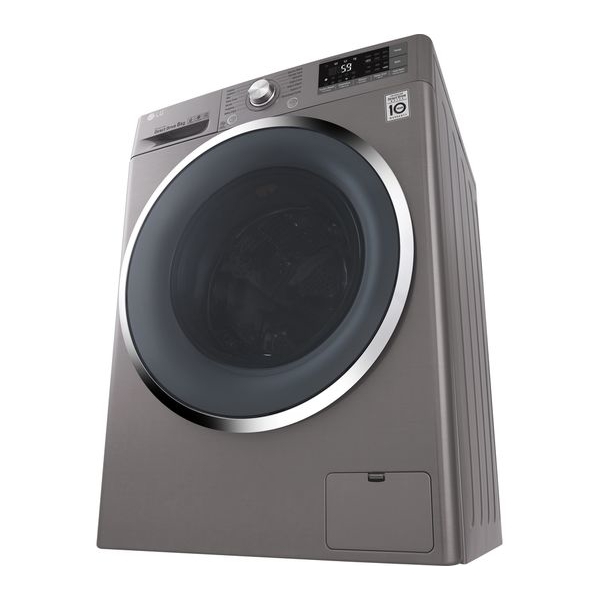 When you need a specific garment cleaned fast, quick wash will wash a 2 kg load in just 14 minutes. On half loads save time and energy with TurboWash - this setting cleans a 4 kg load in less than one hour.